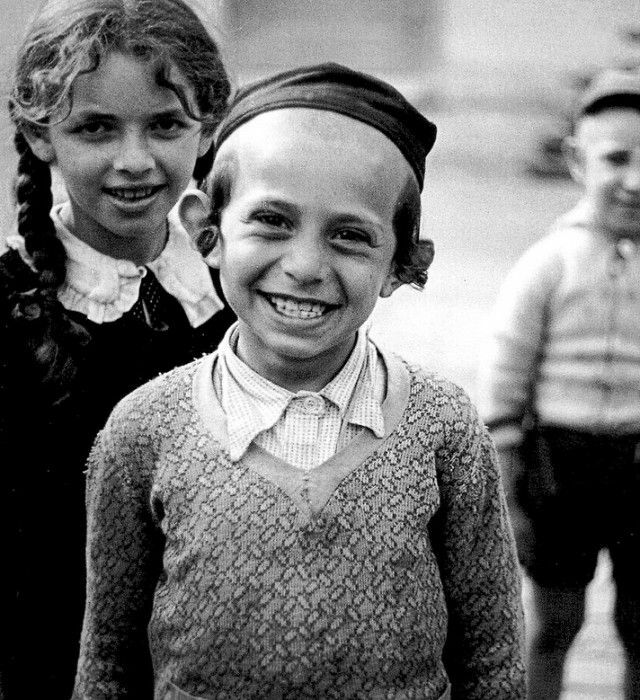 Roman Vishniac (1897 - 1990) was a Russian-American photographer, best known for capturing the culture of Jews in Central and Eastern Europe before the Holocaust. 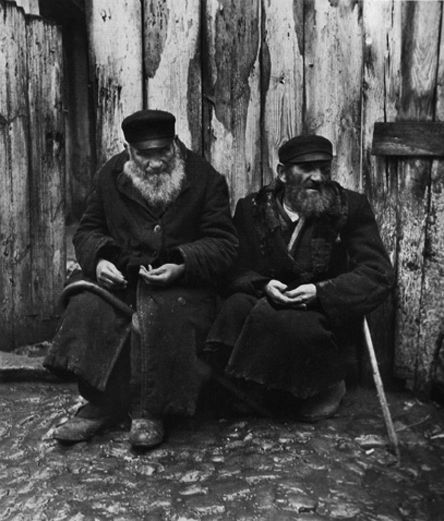 Beginning in 1914, Vishniac spent six years at Shanyavsky Institute (now University) in Moscow. 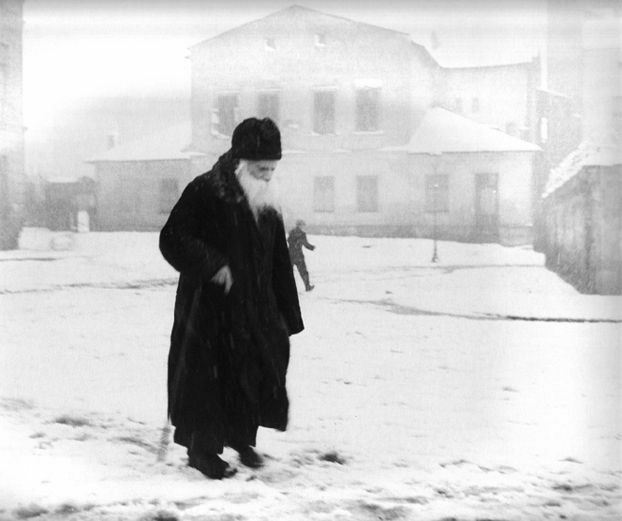 While enrolled there, he served in the Tsarist, Kerensky and Soviet armies. 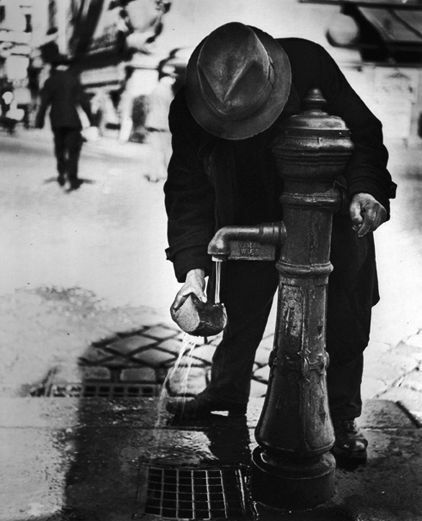 He earned a Ph.D. in zoology and became an assistant professor of biology at the Institute. 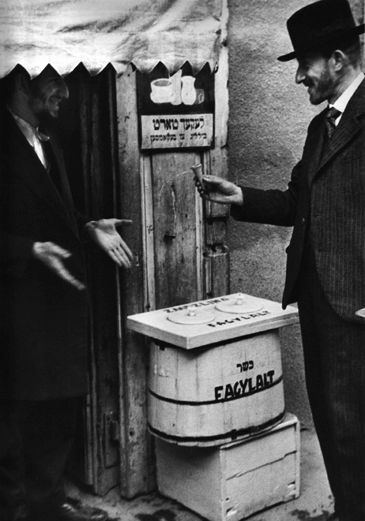 As a graduate student, he worked with prestigious biologist Nikolai Koltzoff, experimenting with inducing metamorphosis in axolotl, a species of aquatic salamander. 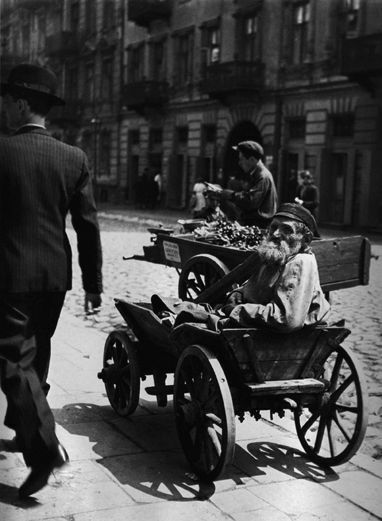 While his experiments were a success, Dr. Vishniac was not able to publish a paper detailing his findings due to the chaos in Russia and his results were eventually independently duplicated. 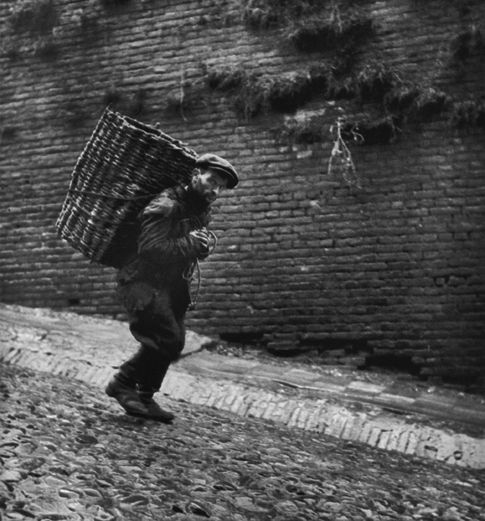 In spite of this, he went on to take a three-year course in medicine. 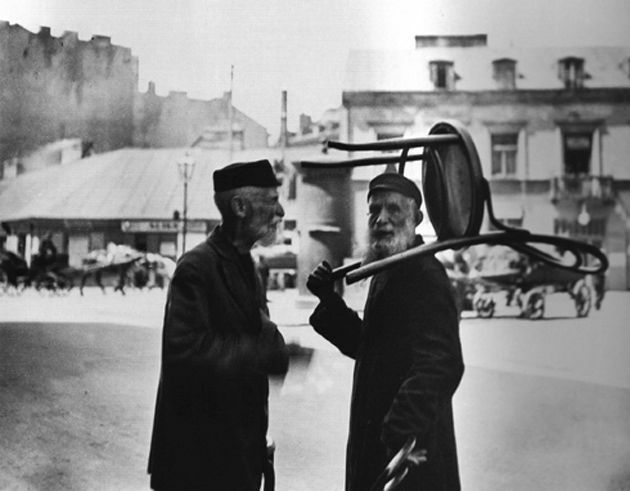 In 1918, the Third Russian Revolution triggered a rise in anti-Semitism that caused Vishniac’s immediate family to relocate to Berlin. 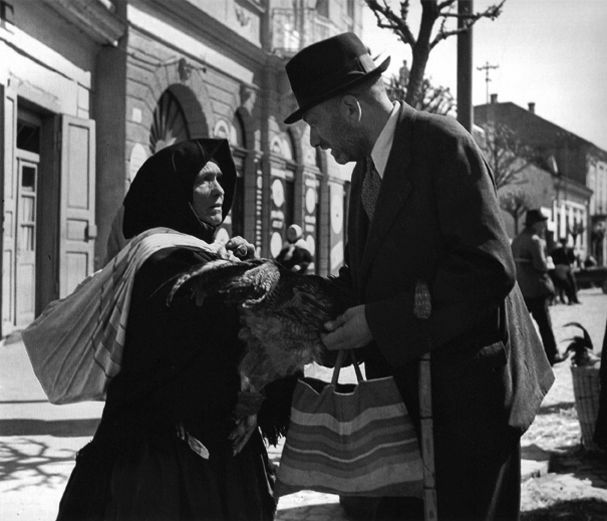 He followed soon after and married Luta (Leah) Bagg. 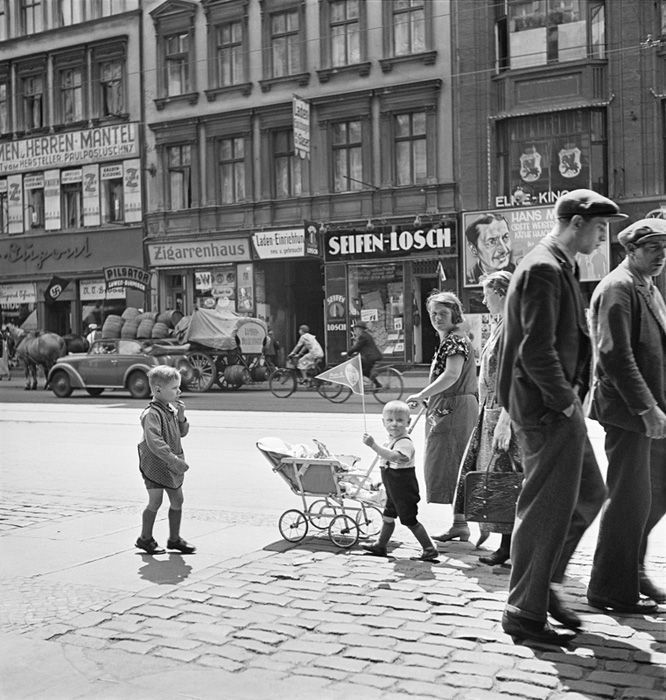 They had two children, Mara and Wolf. 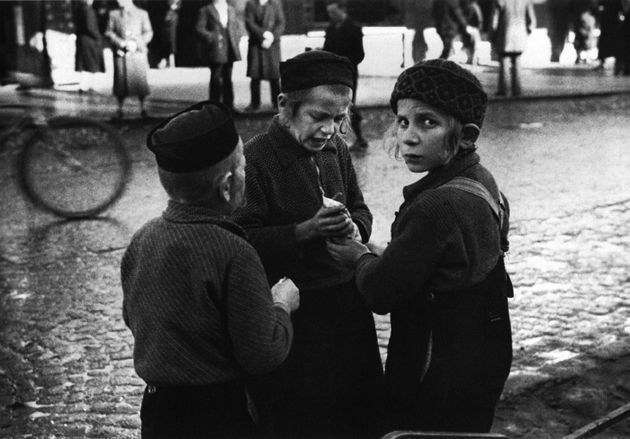 Vishniac worked various jobs in order to support his family. 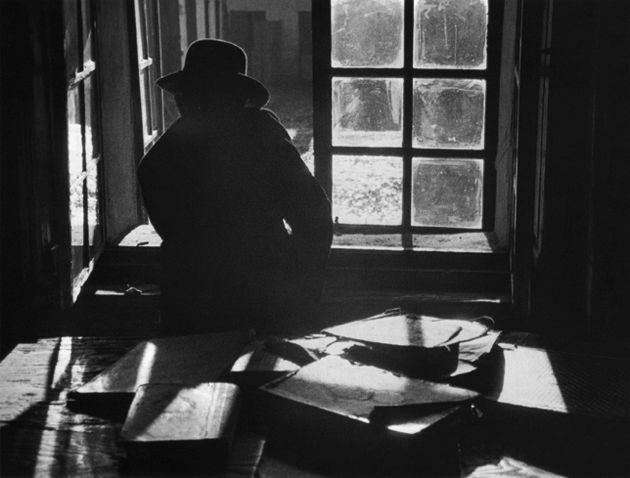 In his spare time, he studied Far Eastern Art at the University of Berlin, researched endocrinology and optics, and took some photography. 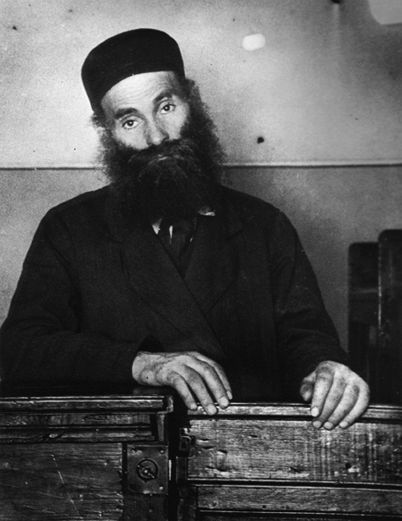 It was also during this time that Vishniac began his public speaking career by joining the Salamander Club, where he gave lectures on naturalism. 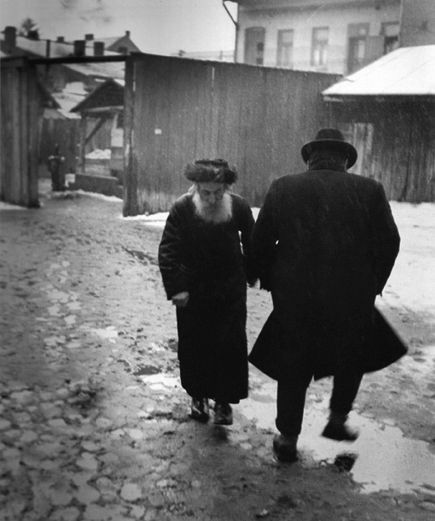 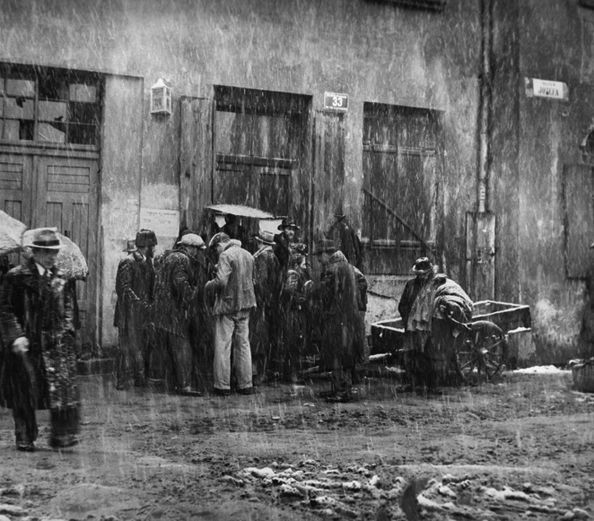 Between 1935 and 1939, as anti-Semitism was growing in Germany, Vishniac traveled to Eastern Europe and took his acclaimed photographs of the culture of poor Jews in mountainous villages and urban ghettos. 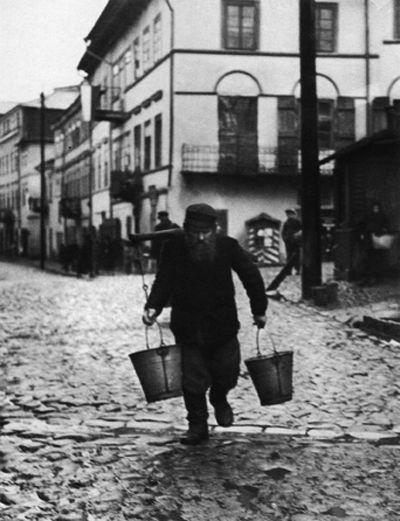 At first commissioned by the American Jewish Joint Distribution Committee as part of a fundraising initiative, Vishniac was so affected by the project that he chose to continue it even after the commission was complete. 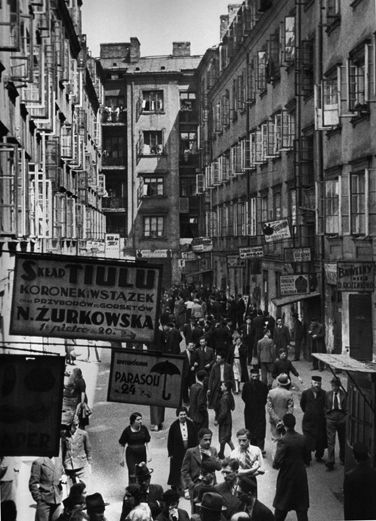 He traveled to the ghettos of Russia, Poland, Romania, Czechoslovakia, and Lithuania for years after he worked for the Committee. 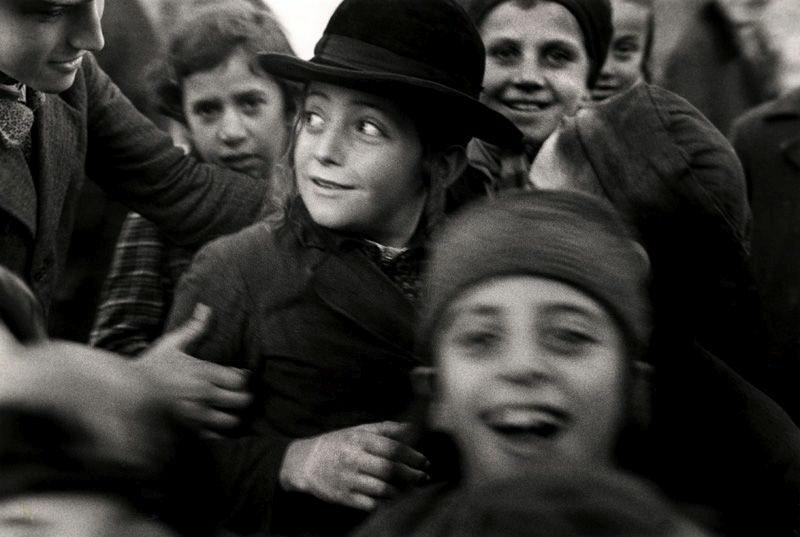 Aware of Hitler’s mission to exterminate the Jews, Vishniac was intent on preserving the memory of the Jewish people. 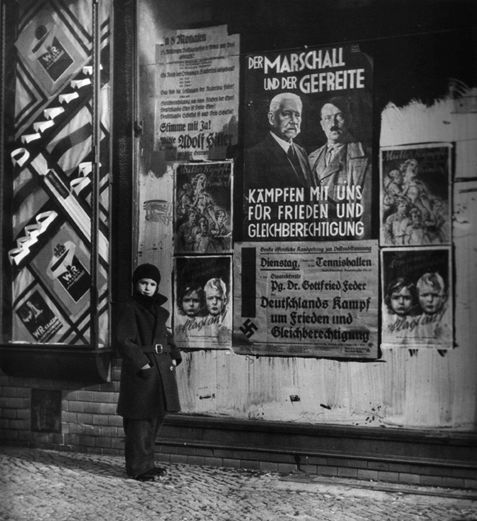 He also hoped to promote awareness of the atrocities that were occurring in Nazi territories. 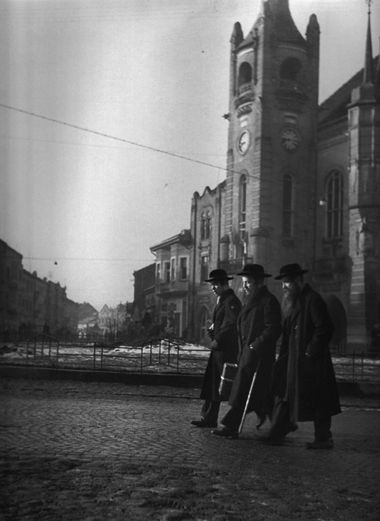 In late 1938, Vishniac sneaked into Zbaszyn, an internment camp in Germany near the border, where Jews awaited deportment to Poland. 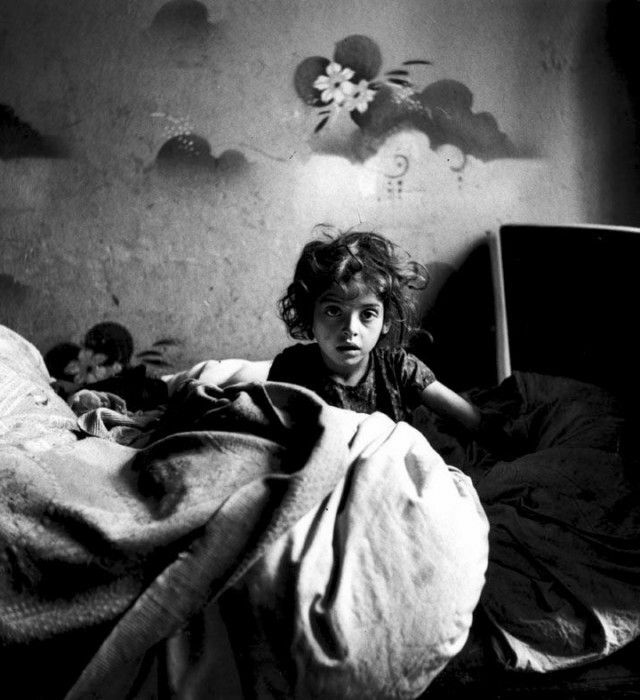 After photographing the “filthy barracks” for two days, he escaped. 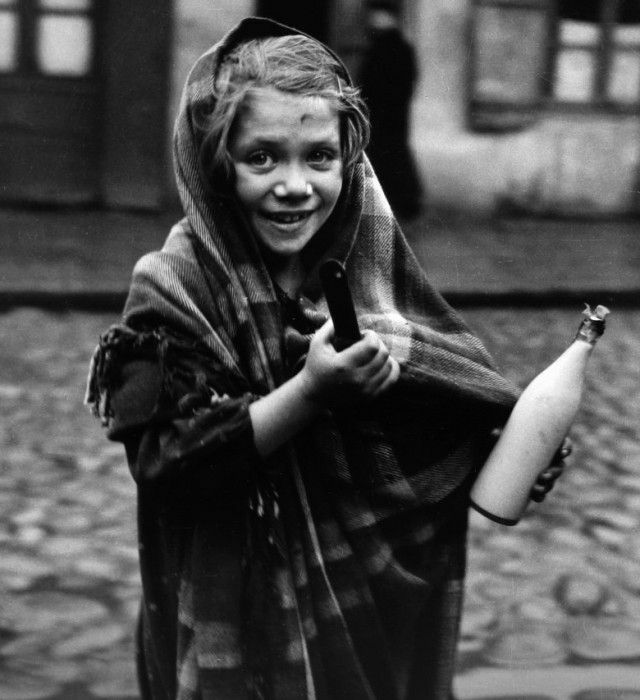 Vishniac then submitted his photographs to the League of Nations as proof of the existence of such camps. 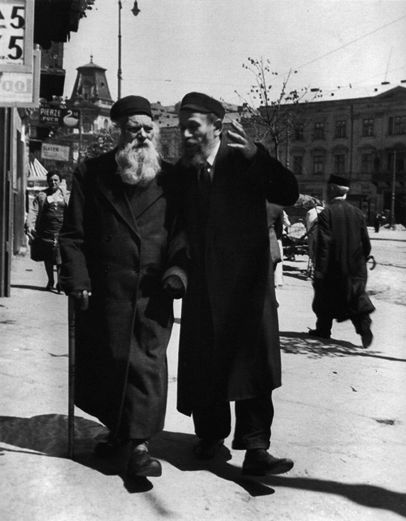 In order to take the more than 16,000 photographs of Eastern European Jewry, Vishniac used a hidden camera, both to avoid charges of spying and because many Orthodox Jews would not have their picture taken. 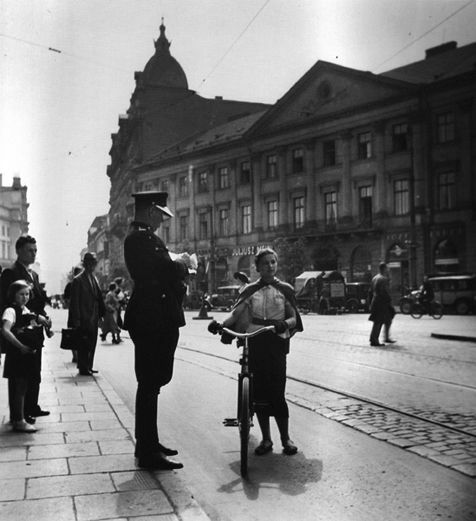 He was arrested eleven times during this time for taking pictures, often because he was thought to be spying. 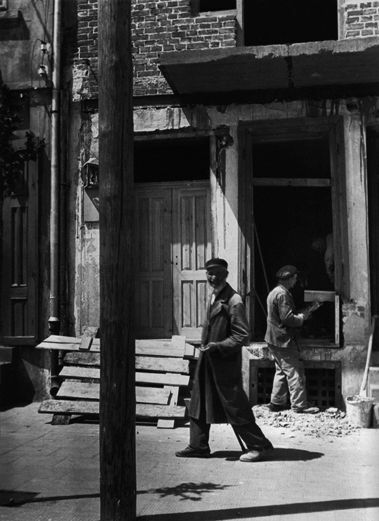 Vishniac managed to preserve 2,000 of these photographs, hidden by himself and his family and smuggled into America by Walter Bierer through Cuba. 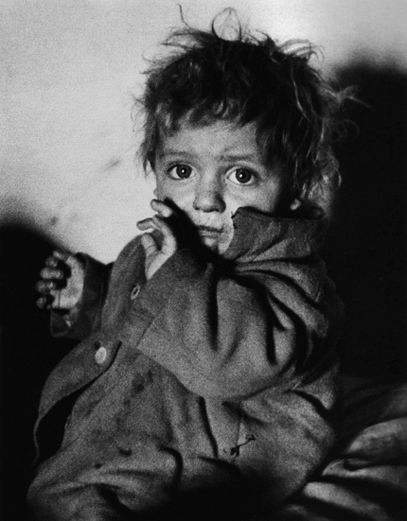 The surviving photographs would later be showcased as part of one-man shows at Columbia University, the Jewish Museum, the International Center of Photography, as well as at some other institutions. 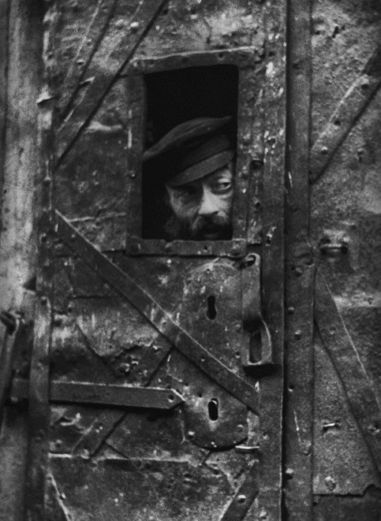 While visiting Paris in 1940, Vishniac was arrested by the Pétain police for being a “stateless person,” and was interned at Camp du Ruchard, a deportation camp in Clichy, France. 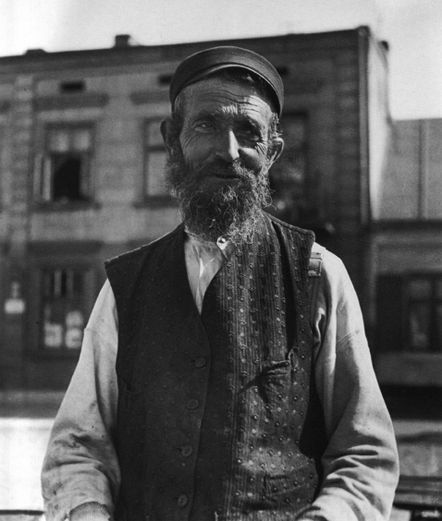 He stayed there for three months until his wife was able to obtain visas for the family to move to the United States. 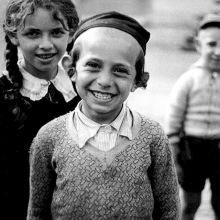 His parents remained in Europe. 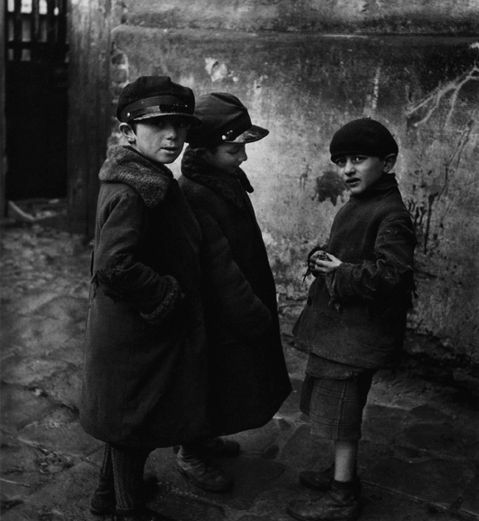 Vishniac’s mother died from cancer in 1941 and his father spent the war in hiding in France. 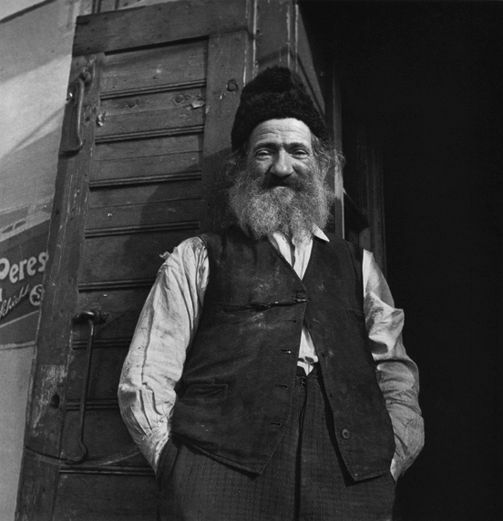 Vishniac sewed some of his negatives into his clothing when he came to America, but his father hid the bulk of the surviving negatives with him in France.